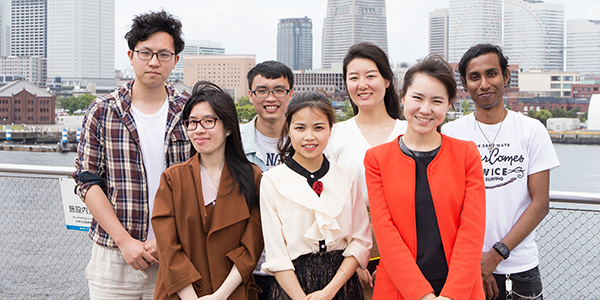 As the world becomes increasingly globalized, Yokohama Design College aims to promote Japanese language education for international students to develop their language skills and cultural literacy that are essential at work and in daily life. We provide education that accommodates individual needs through easy-to-understand classes and tailored guidance. 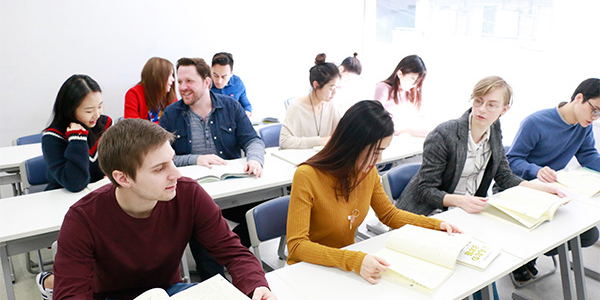 For those interested in studying in college, graduate school or professional training college, we provide preparatory classes for the Examination for Japanese University Admission for International Students (EJU) and the Japanese-Language Proficiency Test (JLPT) and other classes for the improvement of the four essential language skills – reading, writing, speaking, and listening – in a balanced manner. 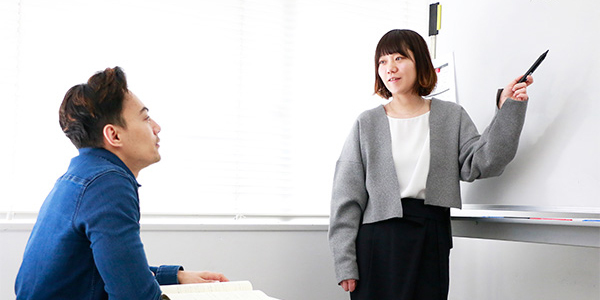 We also provide career assistance for students who would like to find employment, helping them acquire sufficient Japanese language skills that allow smooth communication at work. We provide education and guidance with sincerity so that more people can become fans of Japan by learning Japanese culture and history through Japanese language. Our programs focus on acquiring Kanji (Chinese characters) and conversational skills while dividing classes between students from Kanji-using countries and those from non-Kanji-using countries. Using active learning methods and our own unique educational materials, we provide classes to help students improve four skills – reading, writing, speaking, and listening – in a balanced manner. 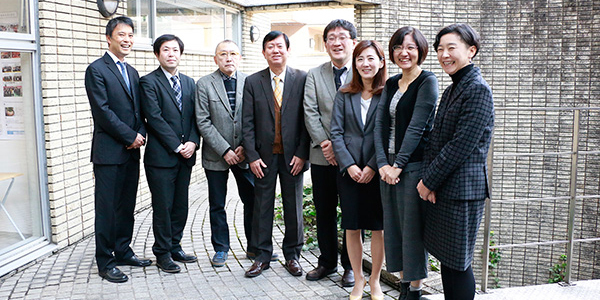 We also enhance students’ Japanese language skills through a variety of school events.